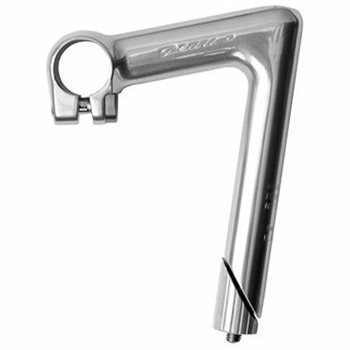 Top quality road stem from Japanese component maker Nitto. For one inch threaded steerers. Very similar to the Dura Ace and Ultegra stems of the 1970s. Weight - 320g for 100mm version.